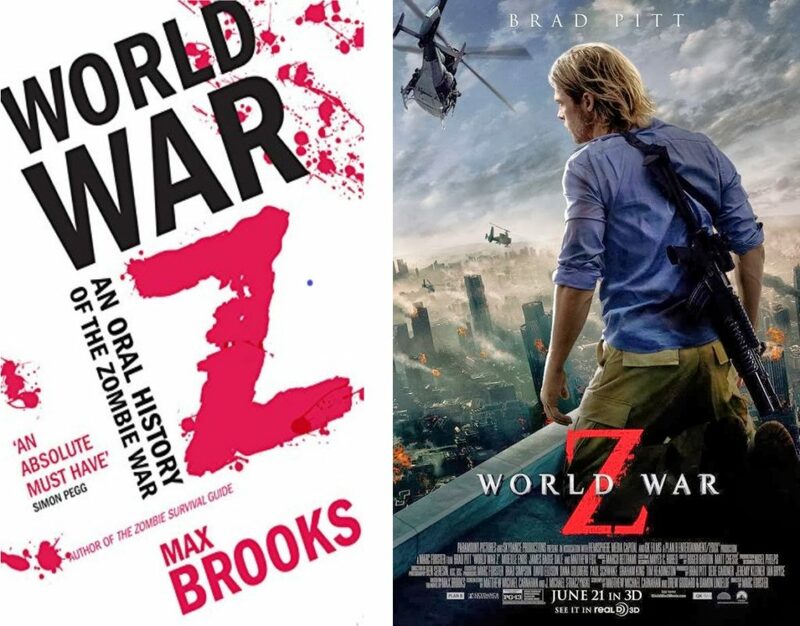 World War Z is one of those titles that is just too big to fit into a singular medium, it requires more real estate. A book turned into movie and now is coming out as a video game. 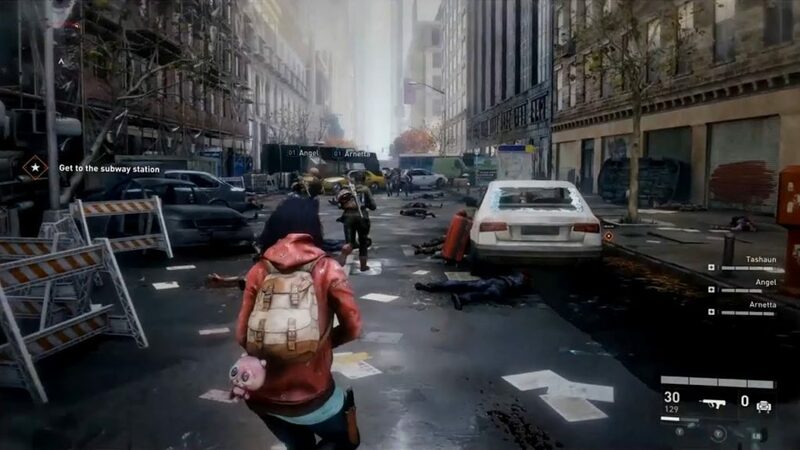 And just like the book and the movie, the game is all about surviving swarms of zombies that just pile on top of each other just to get to some human flesh. A very intense and fast paced action is surely to be expected and Saber Interactive is promising to deliver us just that. 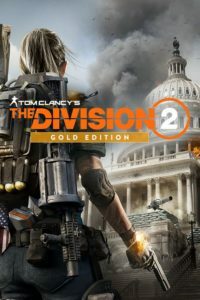 The developer are releasing the game in 2019 and even when they announced it, it was well received although not much was given at that time and point. We knew that it is a 3rd person shooter with a co-op play. Now they have released a 4 person co-op gameplay to showcase their work in progress and I must say that by simply looking at it, you get the feel of the book and movie. The gameplay looks sharp and seamless. The aiming and fire dynamics also look crisp. In a 3rd person shooter it can be a bit of a problem because they are not as precise as an FPS . 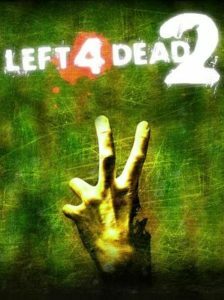 After watching the demo however, imagining this game as anything but a 3rd person just doesn’t make sense. The demo shows the 4 players stuck in building and have to find a way out. Continuous swarms of Zombies can be seen coming at them wave after wave, and they have to cover each other. Ammo seems to be the main concern in this game given the amount of shooting is required to take down a single Zombie. The HUD looks simple and intuitive, showing health ammo, item and fellow players’ health above that, so not confusing or obtrusive at all. The left side of the screen shows the current objective and nothing more. Demo also shows this survival side of the mission where the players gather defenses like barbwire, setting up clay-more mines but they can only hold so many back so the key to survival is to keep your wits about you, cover each other and keep shooting until there is nothing left moving. Assault rifles are seem to be the best way to go about it since the demo shows their range and how effective they can be, but for me, i’d rather go for a shotgun since it is more aggressive and fun to play with but only in closed quarters. The developer explains that the game is closely followed by the book as individual survival accounts of the character and is spread into 3 episodes set in New York, Jerusalem, Moscow and a total of 12 characters. 3 classes of weapons including primary, secondary and heavy so nothing new or ground breaking there but what sets this game apart in terms of design is that there is no place safe for the players. The Zombies can scale walls while climbing on top of each other, they can even create a zombie pyramid and without any structural support. A truly horrifying visual to see but at the same makes it that much more fun. According to the developer, 500 zombies can charge at you at one time. So, being smart and setting up defenses and conserving ammo and health packs and keeping track or where the ammo caches are and what area is exposed and most likely to receive more enemies etc, is such a statistical horror in it’s own but given that there is a co-op up to 4 people so maybe they can help a fallen comrade if things get out of hand. 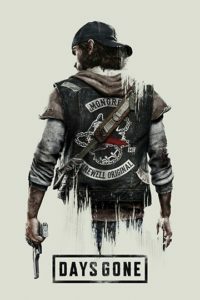 The game is already being compared to some out there like Left 4 Dead, the Division, Days Gone etc but I believe it to be based on an original story and shall carry it’s own. 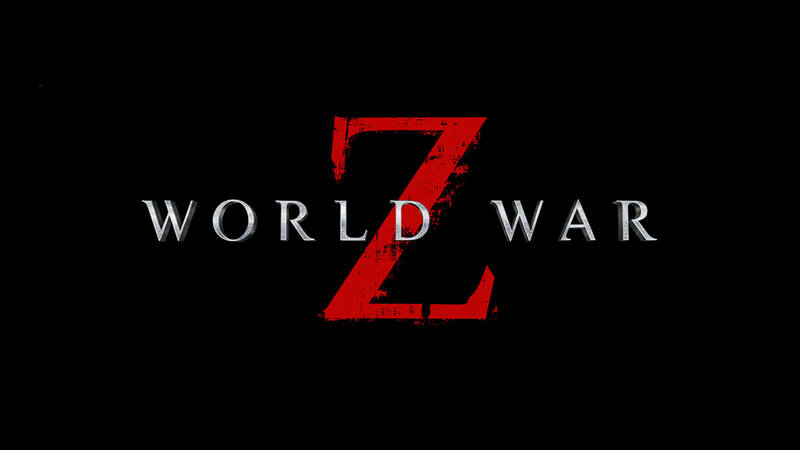 I do however want the story mode to be long enough and have different kinds of zombies like we saw in the demo, a zombie in the elevator with tactical S.W.A.T gear on was particularly hard to kill, so i would like to see others as well. So far, I am optimistic and hope that when the game releases in 2019, it delivers on all the promises. Steel Rats: Destroy, Race, Shoot, Stunt, Explore and More!